Little Tikes 2-In-1 Cozy Roadster Just $36.99! Down From $63! PLUS FREE Shipping! 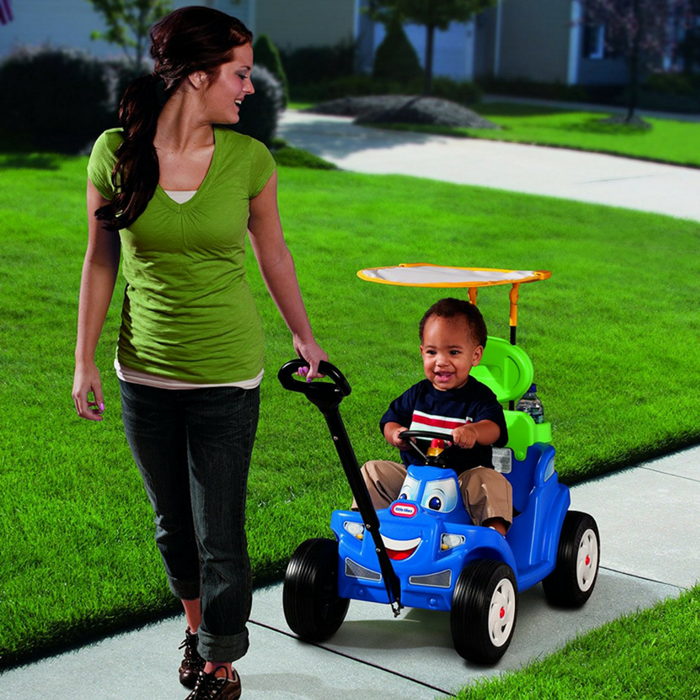 You are here: Home / Great Deals / Amazon Deals / Little Tikes 2-In-1 Cozy Roadster Just $36.99! Down From $63! PLUS FREE Shipping! Little Tikes 2-In-1 Cozy Roadster is now offered in Amazon for just $36.99 down from $62.99 PLUS FREE shipping!